This is an A.I.M. trooper 6" inch action figure toy review. Advanced Idea Mechanics also known as A.I.M. 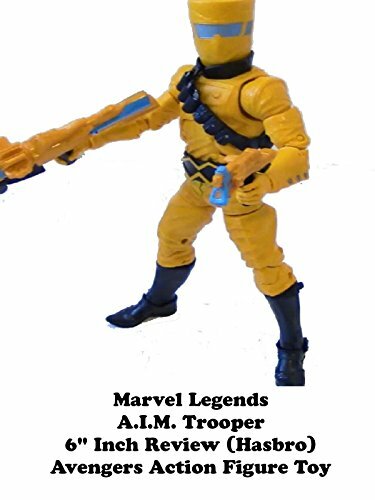 are the perfect generic army building troopers for any Marvel display. They have fought the Avengers, Captain America and many others. It's a fantastic action figure and worth getting more if possible. Hasbro did well with this figure.